Visible light is usually defined as having a wavelength in the range of 400 nanometres to 700 nanometres – between the infrared, with longer wavelengths and the ultraviolet, with shorter wavelengths. I lie on it. Autosome, the space voyager, orbits a small comet as he believes that he owns it. He appears in pairs when the rithm of the comet makes he dance. Meiosis is a specialized type of cell division which reduces the chromosome number by half. This process occurs when code, music and video converge. Through music, video and apps, ChromoSoma Project explores color interaction and its reaction to music to make non linear transmedia audiovisual pieces. Chromosoma is an audiovisual project. For each electronic music composition it was developed a dynamic audio-reactive graphic environment. 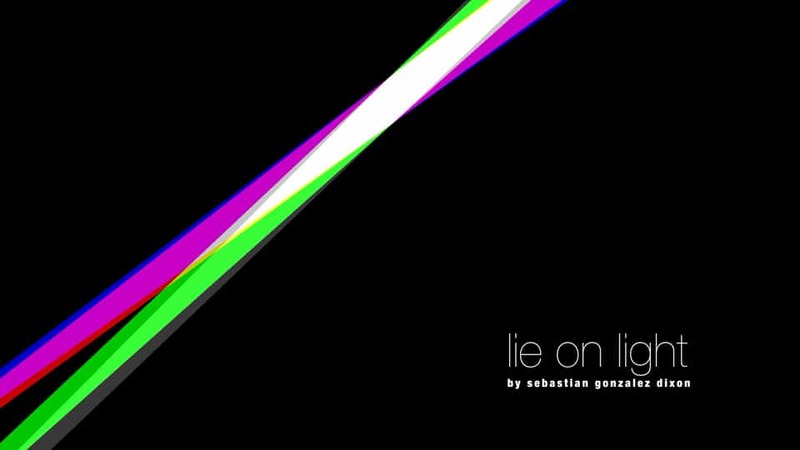 Music was composed in Ableton Live, and the video was coded in Apple’s Quartz Composer and was recorded a a live performance using the VJ Software Resolume Arena.